Jeffery Roberson aka Varla Jean Merman starred in the new musical Lucky Guy opposite Leslie Jordan in NY at the Little Schubert in spring 2011 prompting The New York Times to rave, “If Carol Burnett and Harvey Korman had stood in front of the right pair of funhouse mirrors, they might have resembled Ms. Merman and Mr. Jordan in stature as well as comedic talent”. Jeffery recently completed shooting the feature film Girls Will Be Girls 2012 and Varla Jean and the Mushroomheads (now available on www.SethTV.com). He played the title role of Giancarlo Menotti’s opera The Medium in New York at the Marjorie S. Deane Little Theatre in October of 2012. 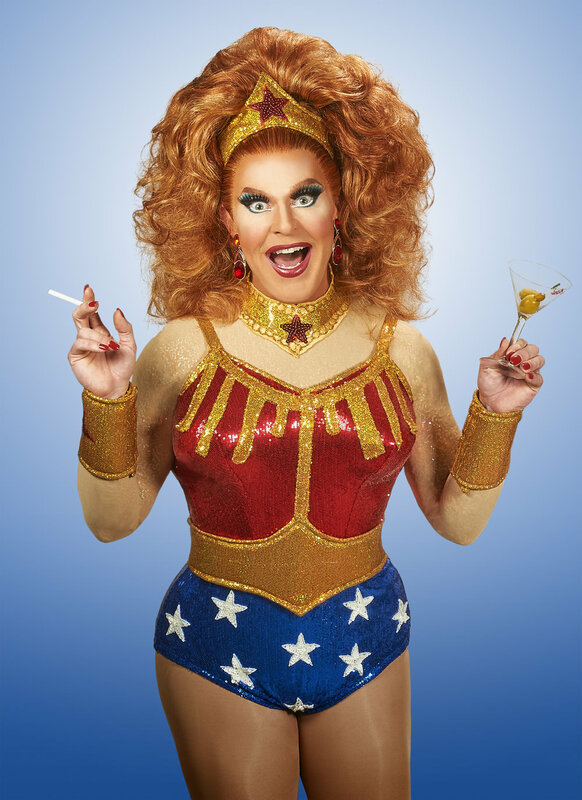 He guest starred as Varla Jean on Ugly Betty in the final season of the show and was also featured on Bravo’s Project Runway Season 5 as the winning model for the show’s drag challenge. He played the role of Mary Sunshine in the revival of Chicago on Broadway and also made his network television debut on All My Children in the recurring role of lady of the evening Rosemary Chicken. He shared the Outfest Film Festival “Best Actor” Award and the Aspen HBO Film Festival “Best Actress” Award with his costars Jack Plotnick and Clinton Leupp for his featured performance in the cult classic film Girls Will Be Girls (Sundance 2003) directed by Richard Day. Jeffery also appeared at the Long Wharf Theatre in Hartford Stage’s production of The Mystery of Irma Vep directed by Michael Wilson performing the roles originally made famous by Charles Ludlam. In 2010 Jeffery won an Elliot Norton Award for Best Musical Performance in The Phantom of the OPRAH. He returned to Boston in the fall of 2011 to star as Mother Superior in SpeakEasy Stage’s production of The Divine Sister by Charles Busch. As Varla Jean, Jeffery has filled cabarets and concert halls across the world including the Sydney Opera House, Carnegie Hall, the New York Public Theater, London’s Soho Theatre and LA’s Renberg Theatre. 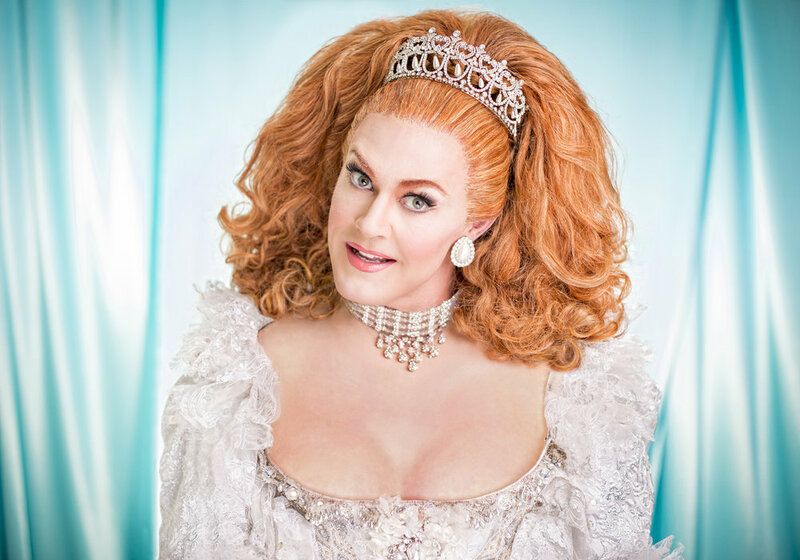 Jeffery wrote and starred in the short Improve Your History with Varla Jean: Stonewall, for the launch of the MTV’s television network Logo and was also seen in their One Night Standup: Dragtastic special. 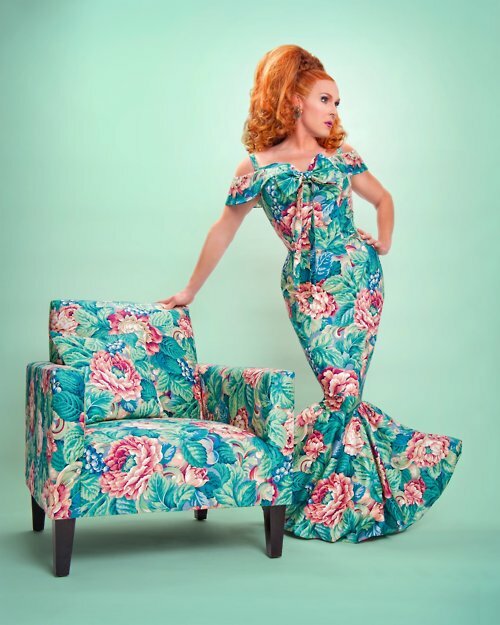 Jeffery Roberson is Varla Jean Merman international signing sensation, actress, and chanteuse.